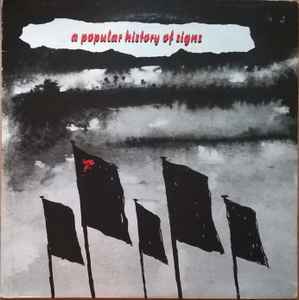 A Popular History Of Signs ‎– 3 Track 12"
Published By – Twins, S.A. Marketed By – Producciones Twins, S.A. Distributed By – Producciones Twins, S.A.